TDROO Vertical in-line circulation pumps. 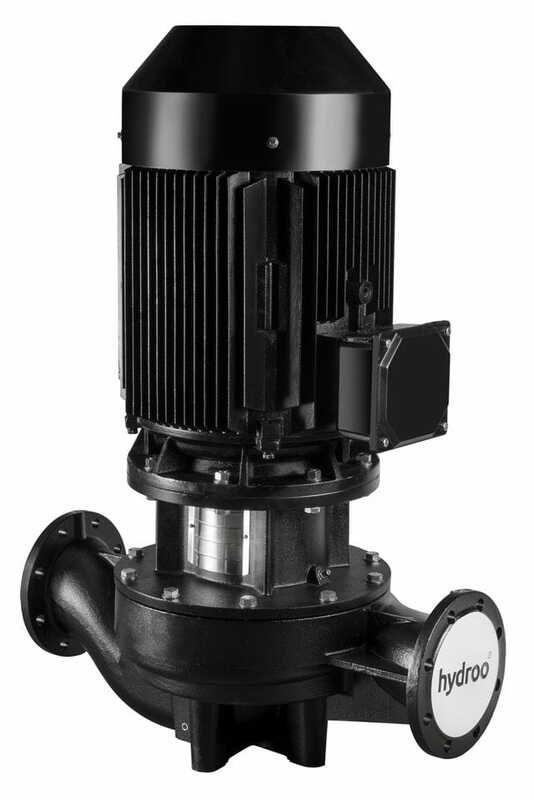 TDROO pumps are single stage in-line centrifugal pumps, equipped with standard motor and mechanical seal. Comparing with other pumps in a similar structure, the pump is not easy to be affected by the impurity in the pumped liquid. The pump is designed to be pulled out from the top when disassemble. It can be repaired without affecting the pipelines. The mechanical seal for TF,TX200 and above series is cartridge mechanical seal. Motor needn't to be disassembled when replace mechanical seal. The pumped liquid is clean, thin, non-corrosive, non-flammable, and non-explosive liquid which shall not contain any solid grain and fibre that might damage the pump mechanically or chemically. The detailed requirements on the liquid is in Table 2. If the liquid viscosity or density is beyond the required level, the performance curves will descend and energy consumption will be increased. Max. Pressure: Normal type: PN 12 bar; special type: PN 16 bar.